Are you looking to test your herbal matrix? Want to make sure your raw material is good before you spend thousands of dollars making your tablets, capsules, powder, or liquids? 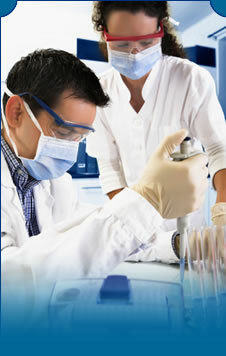 Let PharmaTech Consulting Group provide low-cost analysis of your plant and herbal extracts. This pricing list provides comprehensive information about many of the extracts that you as someone in the nutraceutical industry might test. ‘Marker components’ are chemicals, and chemical types that are typically found in herbal extract. They are often used to determine the quality and potency of the extract reparation. We carry a full library of ‘marker components’ that you will need. We will find the standard you need, and test to your specifications. PharmaTech Consulting Group provides low-cost analysis of many other types of compounds necessary to ensure full GMP compliance. Below are some of the categories we can test your product to ensure purity and content uniformity. We can test for the 20 amino acids found in proteins, which we can assay by HPLC. We can test for a number of irregular amino acids, amino acid derivatives, and other related components that can be assayed by HPLC. We can test for various plant and other biologically-derived alkaloids, which are commonly used in nutraceuticals and other dietary supplements. compounds that are commonly used in nutraceutical and other dietary supplements. We can test for various plant and other biologically-derived steroidal components and other related compounds that are commonly used in nutraceuticals and dietary supplements. We can test for various plant and other biologically-derived steroidal components and other related compounds that are commonly used in nutraceutical and other food supplements. We can test for organic acids that contain aromatic rings, many of which are derived in the Shikimic acid cycle, and other related acids. 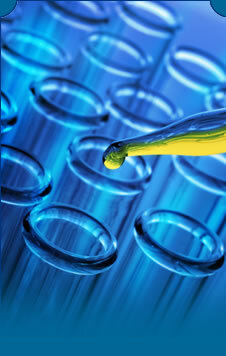 We can test for organic acids that contain are large straight-chain types that are commonly analyzed by GC/MS. Any of the 3C – 24C straight chain fatty acids and their conjugates can be quantitated, as well as their fatty acid methyl esters (FAMEs). We can test for straight chain organic acids, and some of their derivatives. 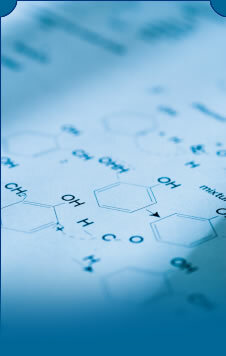 We can test for organic acids derived from common sugars, and some of their derivatives. We can test for various pharmaceuticals that we have already developed a testing protocol and method for that are in our library. 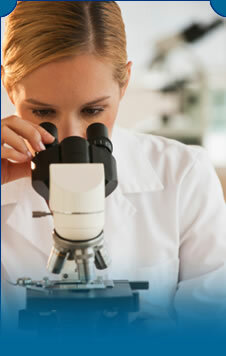 We can also develop testing protocols and methods for pharmaceuticals we do not currently have in our library. Below is an example of the type of finished product test we routinely do for companies following cGMP in the dietary supplement industry.